It’s a much better decision to let your home on rent than keeping it idle till the time you get a good enough deal for it or just because you need some extra cash to support your income. While this seems like a nice idea, there are a few things you must consider before turning your home into a rental property. Preparing for it wisely will keep you secure from mishaps and uninvited problems. Before handing the keys of your home to your tenants, it is always advisable to get home owner’s insurance for yourself. There are several benefits to it. First of all, it safeguards the integrity of your tenants in the case of an emergency. It is always wise to prepare for the worst when you are going to be away from your home; there could be damage due to storm, or cooking gas explosion, there could be anything. 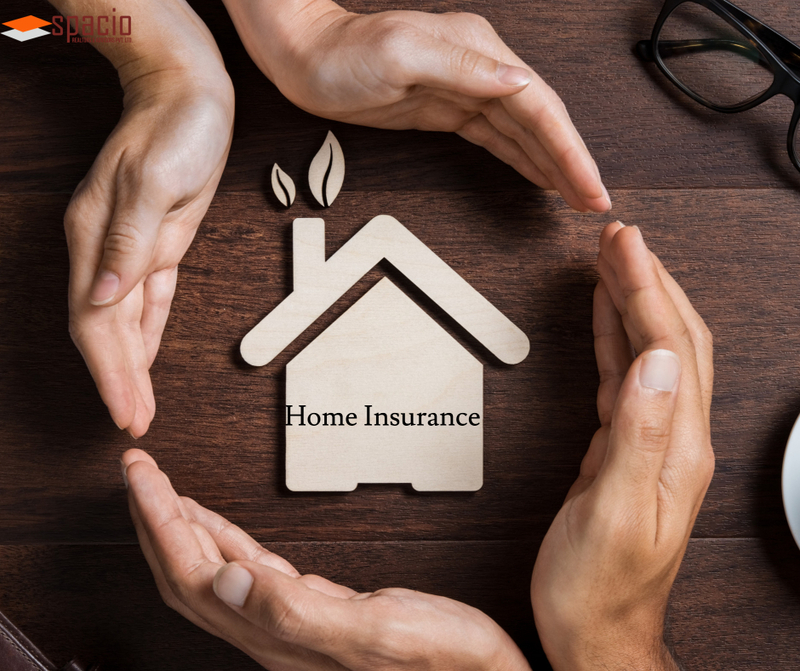 A homeowners insurance guarantees reimbursement of rental income, helping you cover costs and ensure a constant flow of income. If you’re turning a house or an apartment into a rental property, that has not been accomodated from a long time, make sure you check everything is as you left. The property could need some cleaning to be done, window panes might need some repair or the water pipes might need a check. 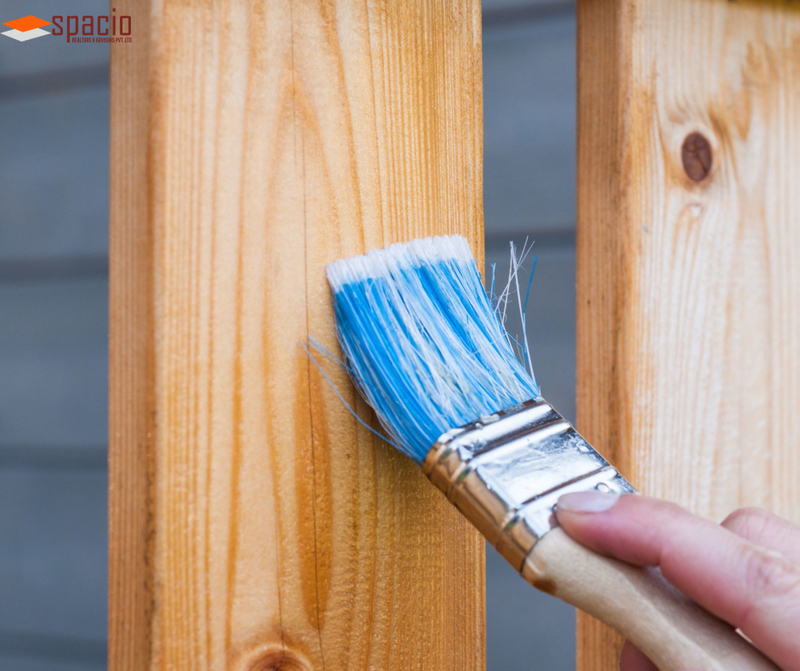 You can also consider a quick paint job to improve the aesthetics of your property, which will take its rental value to a whole new level. You might think that a residential property can be converted into a rental property without a legal permit, but actually one is required and it works the other way around. It concerns the safety of your tenants. 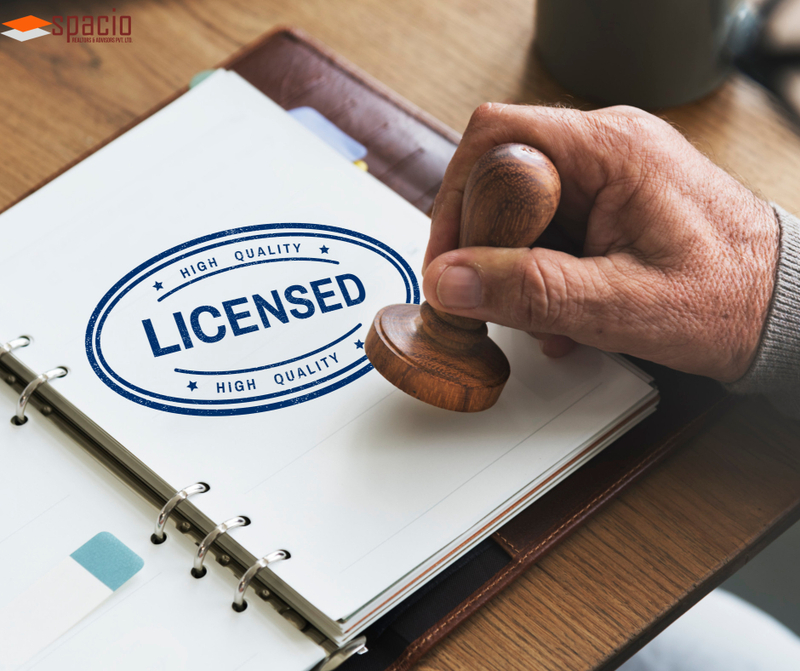 Getting a permit involves an authorised person to visit your house who will make sure all the electrical fittings, gas pipeline and other amenties don’t pose a danger to the occupants. This will also indemnify you if anything goes wrong. Now that your property is ready to be acquired on rent, you have to let the world know about it. The fastest way to do it is to contact a rental real estate broker and sign a renting contract with them. They will be able to advertise the property to potential buyers and would carry out tasks like publishing newspaper ads. This will ensure that your property is rented on time and you can start generating income out of it. While hunting tenants is challenging enough, tenants who will use your property appropriately and pay rent on time are even harder to manage. So, we recommend getting a broker involved who can deal with the tenants on your behalf and make the process of letting out out your home less of headache. 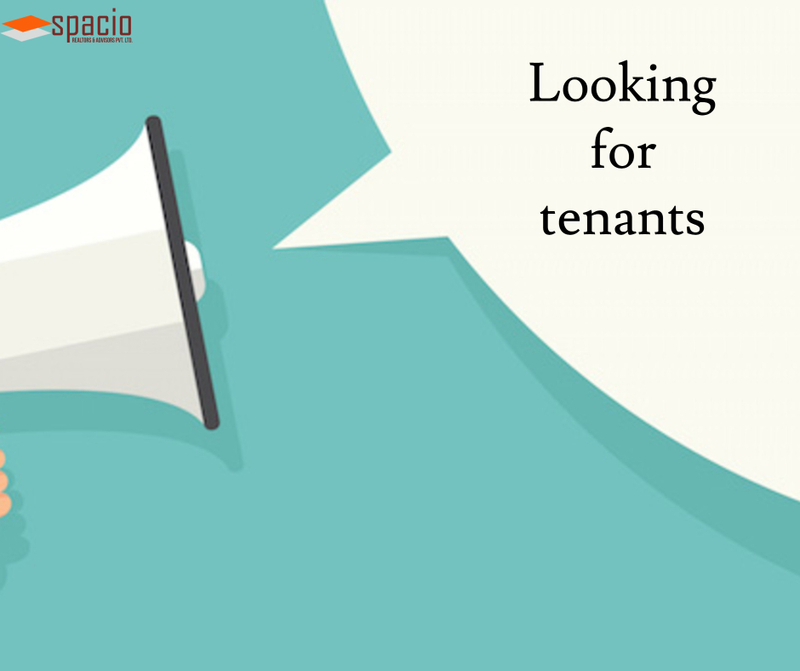 Spacio Realtors is a leading rental real estate broker firm offering excellent brokerage services. Contact us today for effective consultation on rental properties and quicken up the process, if you are finding or letting a property on rent.